Nikki has been in the escrow industry since 2001. 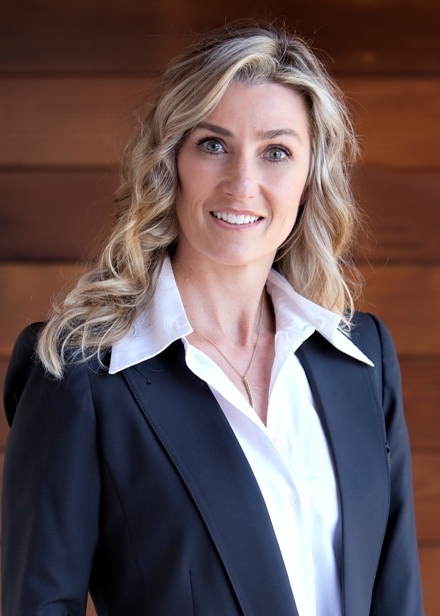 She began her career at Mariners Escrow in 2003, assisting Brian Foxcroft’s team. After taking some time off to raise her three children (Parker, Miley and Holden) with her husband Mike Perisi, Nikki is now back as an assistant with Deborah Johnson’s team helping streamline the escrow process. Nikki grew up in Bishop, California and cherishes her small town upbringing. She graduated from UC Santa Barbara with a degree in Psychology. Nikki enjoys tennis, spin, photography and her three children for making her home life so very special.